i am beyond thrilled to be contributing over at district weddings. 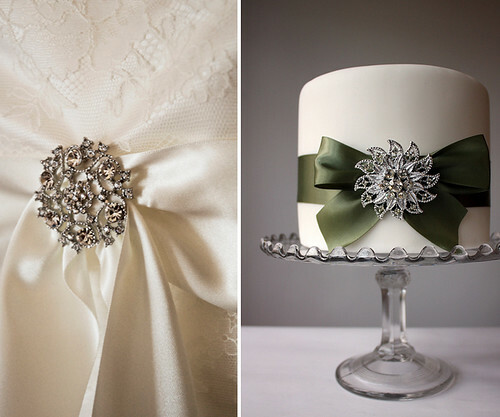 today i'm discussing heirloom wedding details, including vintage cake stands, handmade ring pillows, and brooches. hop over to see more!